I continuously hear the same questions from my clients: “How can I start using Snapchat?” “Should I be posting more Stories on Instagram?” These new platforms are obviously important. But my response is typically the same: “Well, what are you doing with Facebook, first?” Facebook might seem old and tired now. But it still tops the charts at nearly 2.2 billion people who are active at least on a monthly basis. Of those, over 63% (or 1.4 billion) log into Facebook on a daily basis. Going by the most recent tally, global penetration for the social network is an astounding 22.9%. This means that more than one in every five humans is on Facebook. 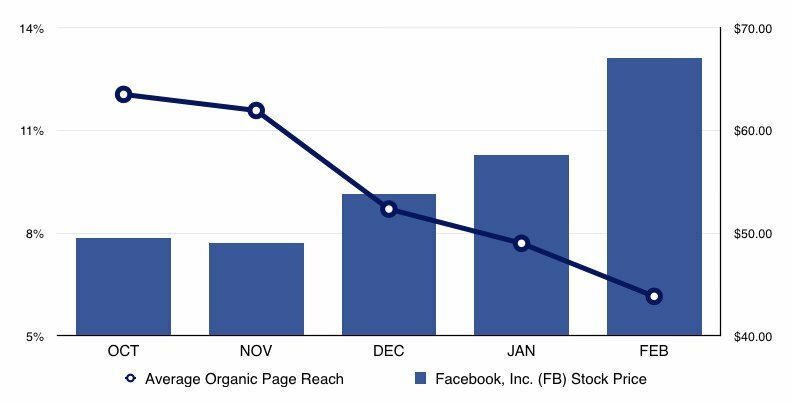 So how can you get more traffic out of your Facebook posts?